Looking for a trusted domestic cleaner in Caversham? Caversham Shine is a small and friendly team with over 20 years of experience in domestic cleaning services in Caversham area. Because we are only focused on home cleaning, we are specialists in our field. 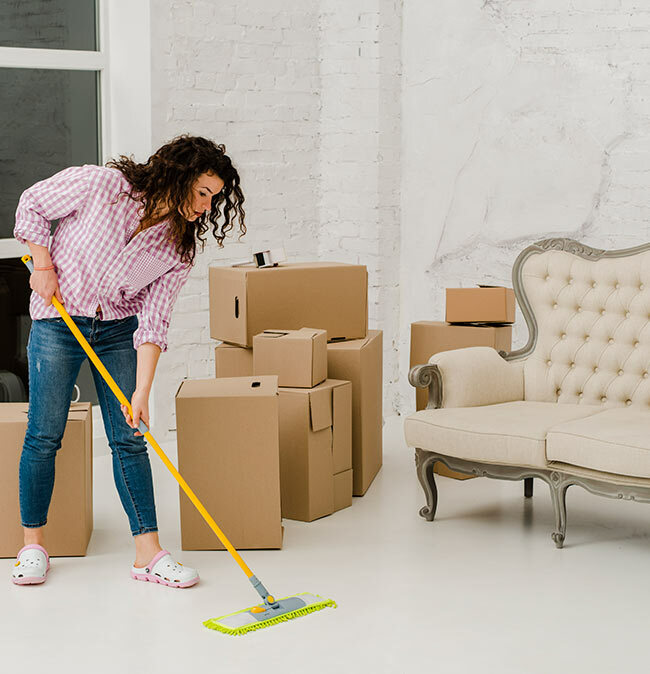 We pride ourselves in offering a professional, home cleaning service at a competitive rate (£15 per hour). Our goal is to establish a long-term relationship with our clients based on mutual trust and our ability to consistently provide perfect results. We are always happy to help, so please do not hesitate to contact us for a free quote. We have been cleaning houses in Caversham area for over 20 years. We take great pride in our work and make your home spotless! We offer a professional cleaning service in Caversham area. We know how busy you are with all the workload you take home or children to look after. Whether you are looking for a regular cleaning session or a thorough spring clean, we are happy to help. Pim has been cleaning for me for more than 10 years. 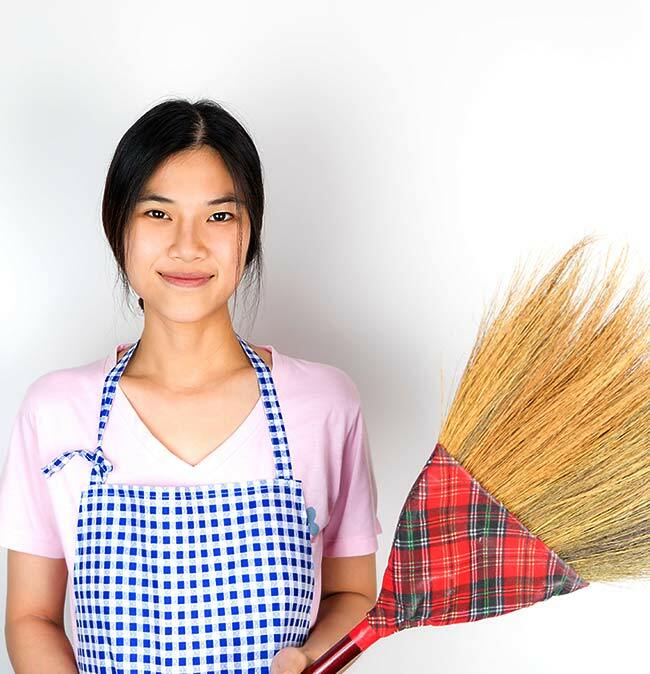 Her team of cleaners are reliable and trustworthy. Their cleaning is of a high standard. 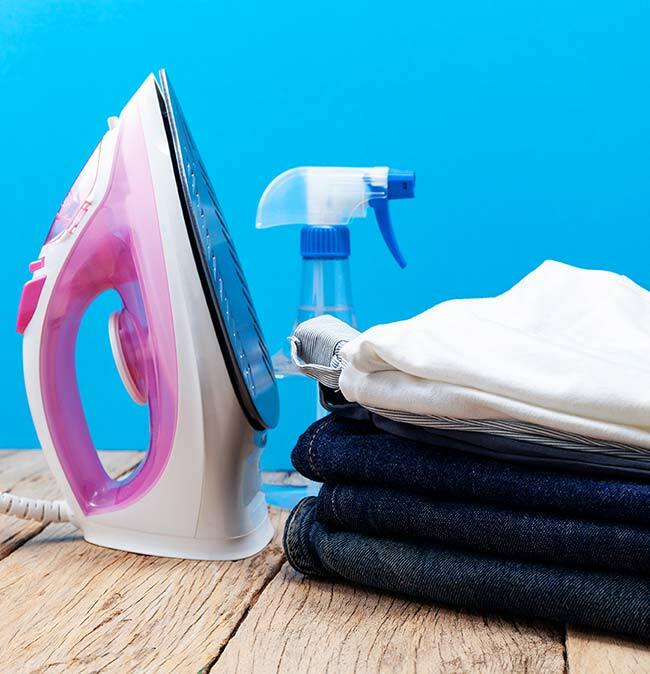 We offer high standard domestic cleaning services. Why don't give us a call or fill in the form below? We'll get back to you as soon as we can.